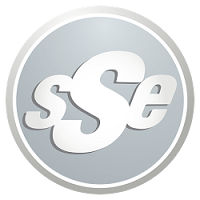 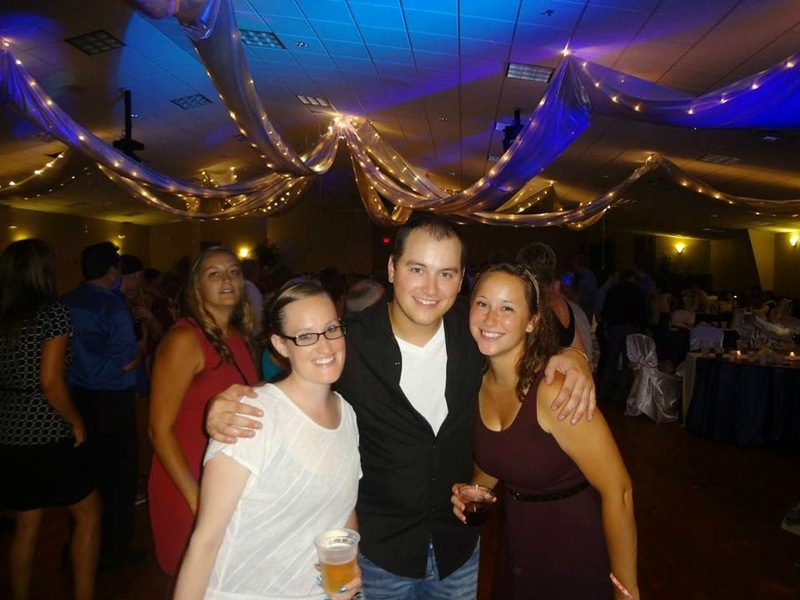 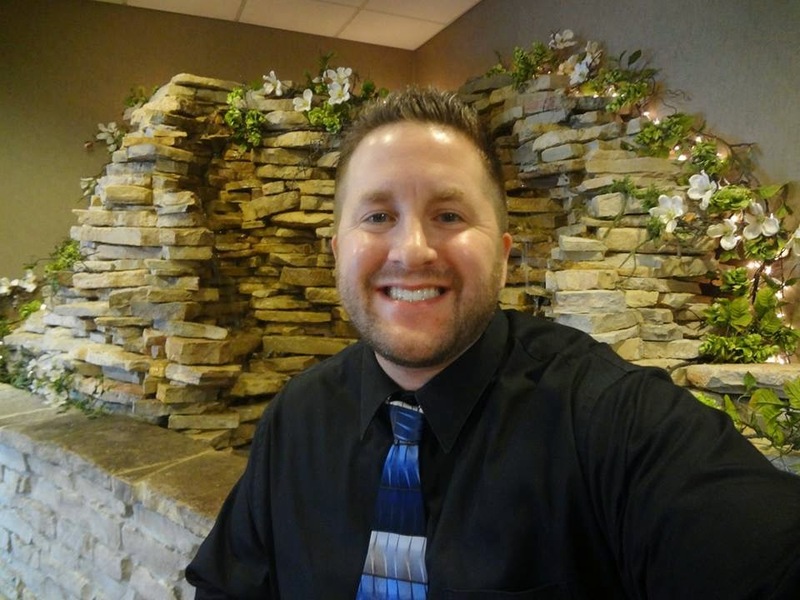 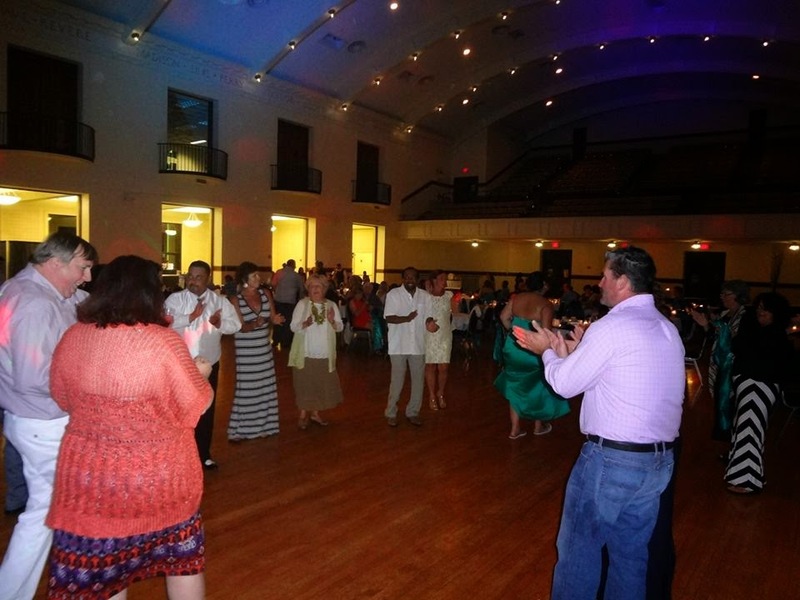 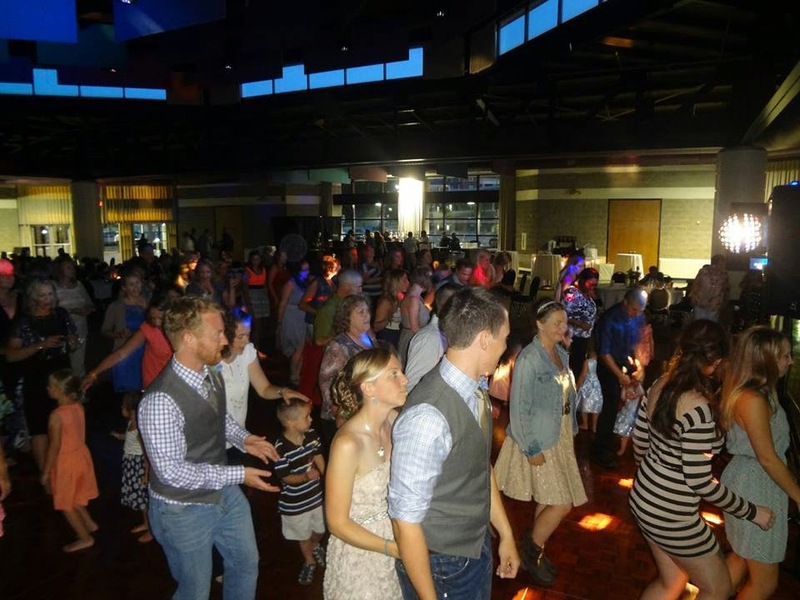 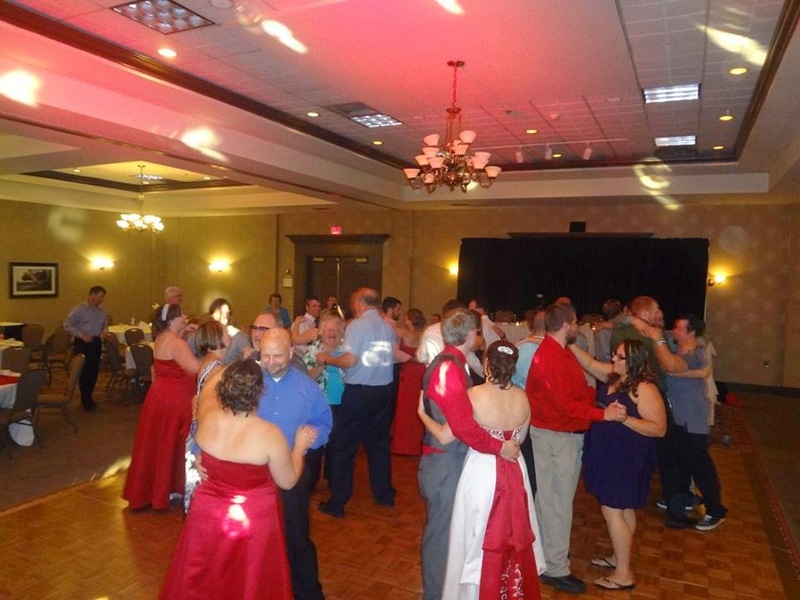 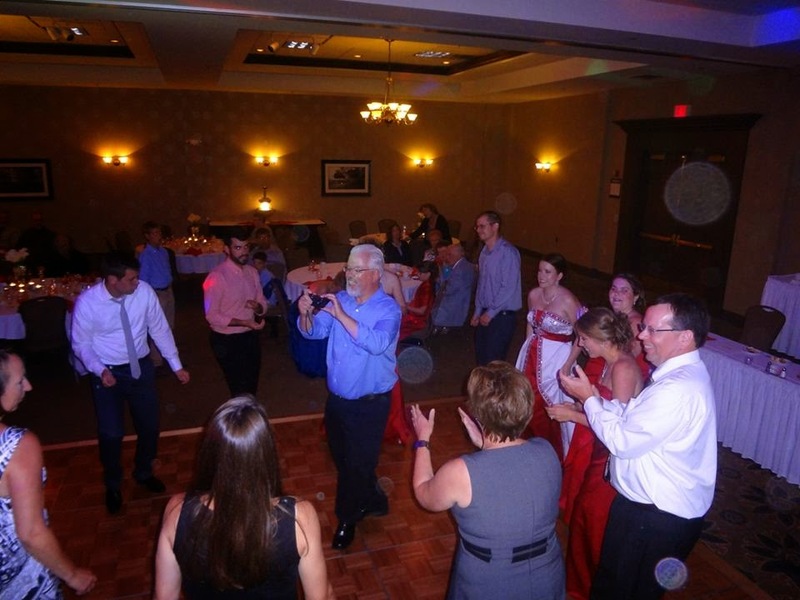 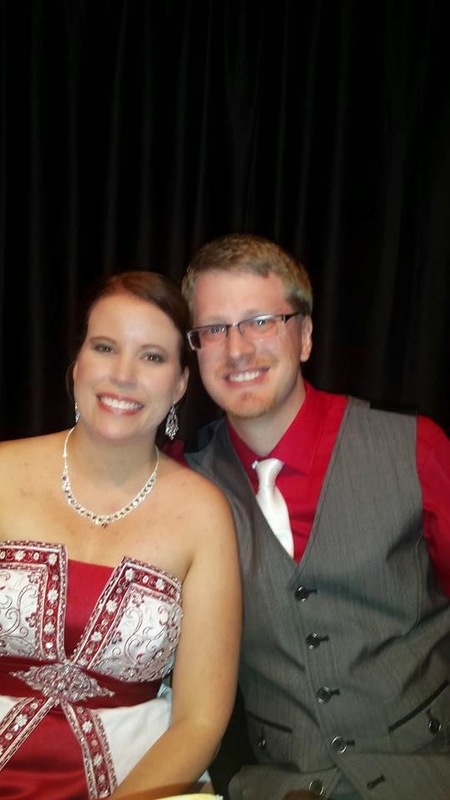 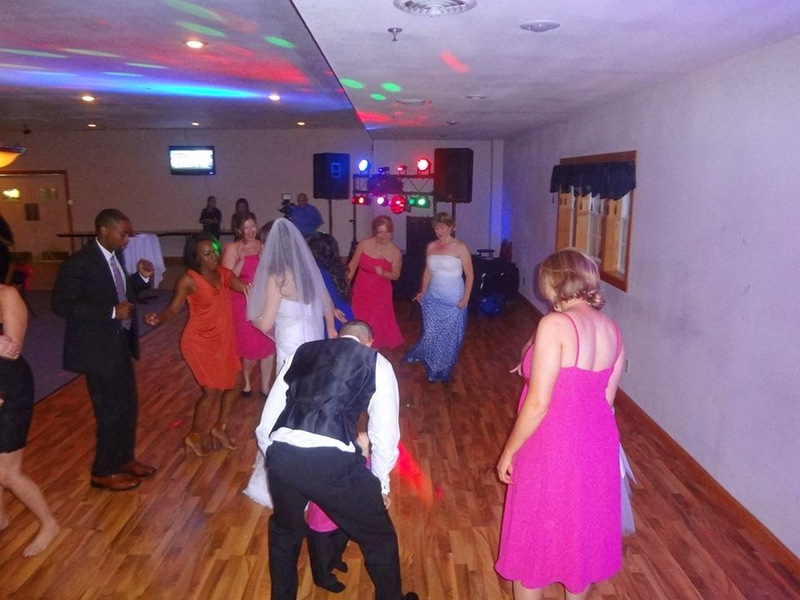 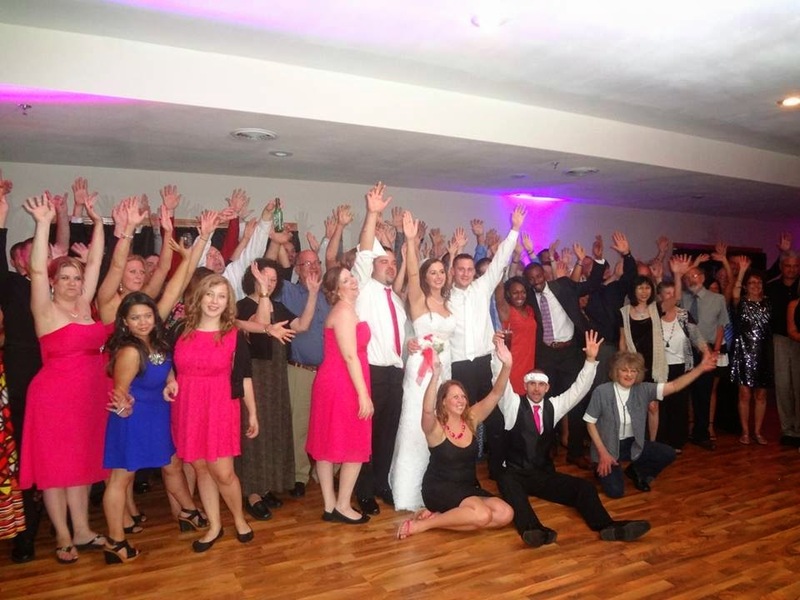 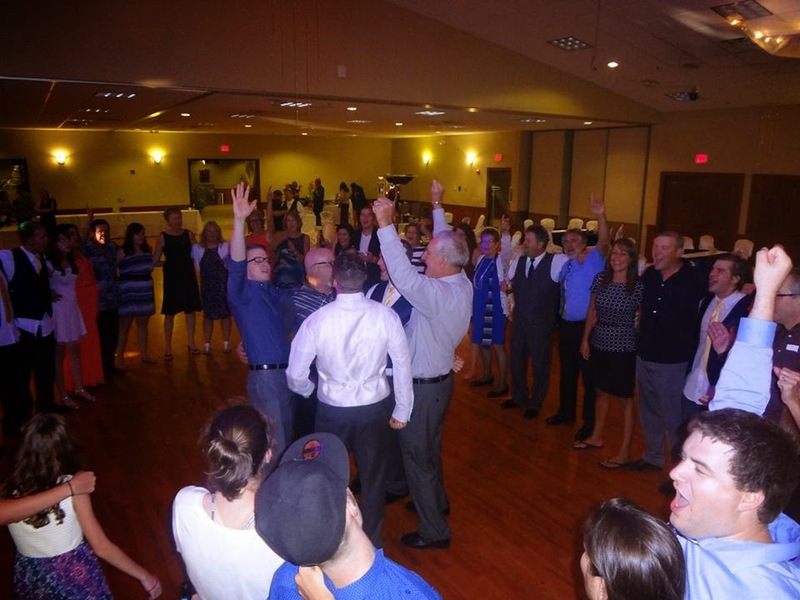 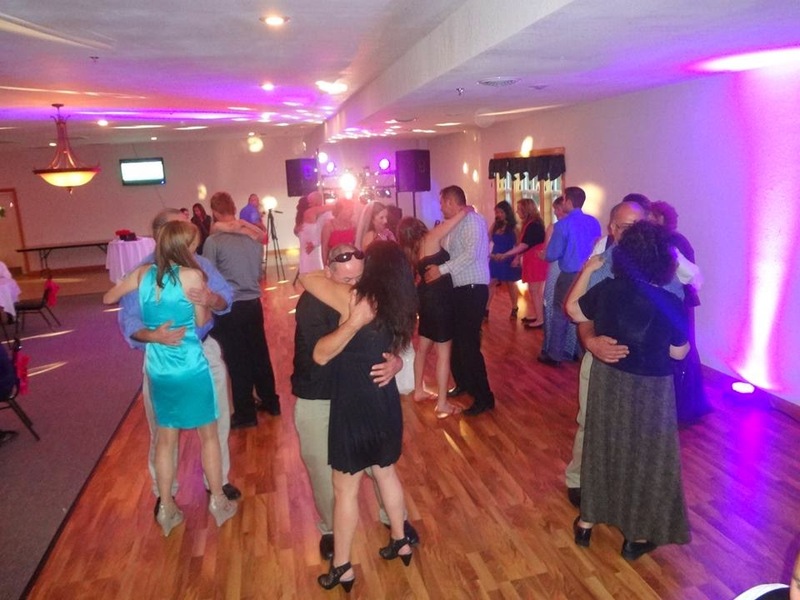 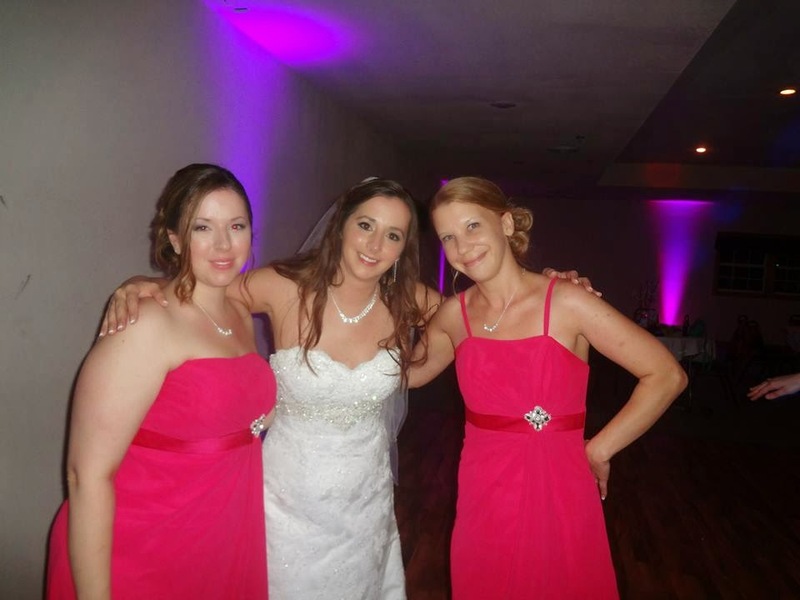 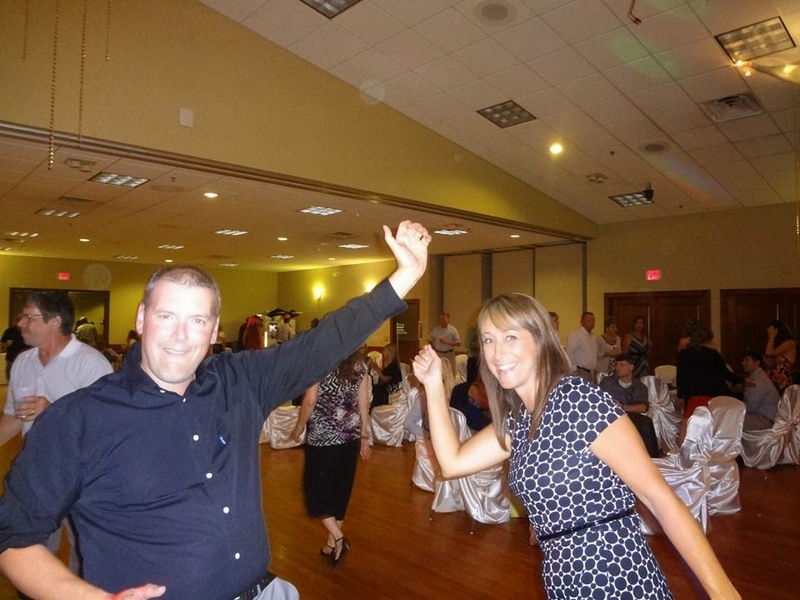 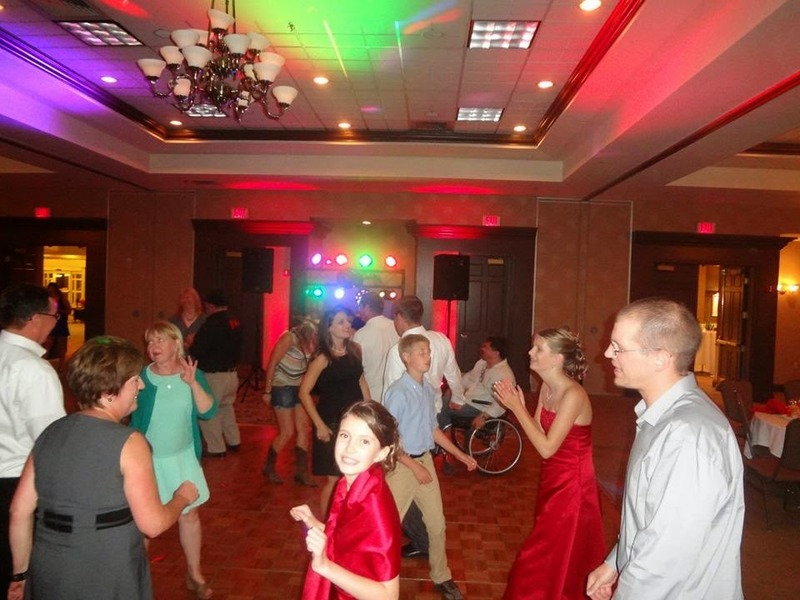 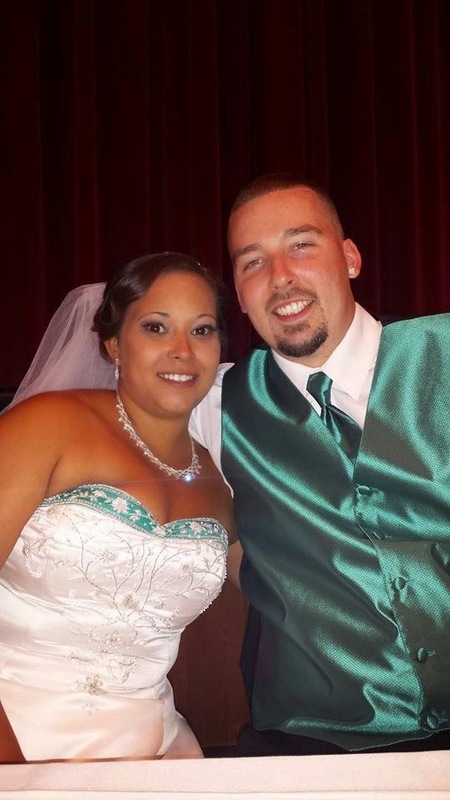 Michael & Tonya Miller celebrated their wedding reception, and SSE was there for the festivities! 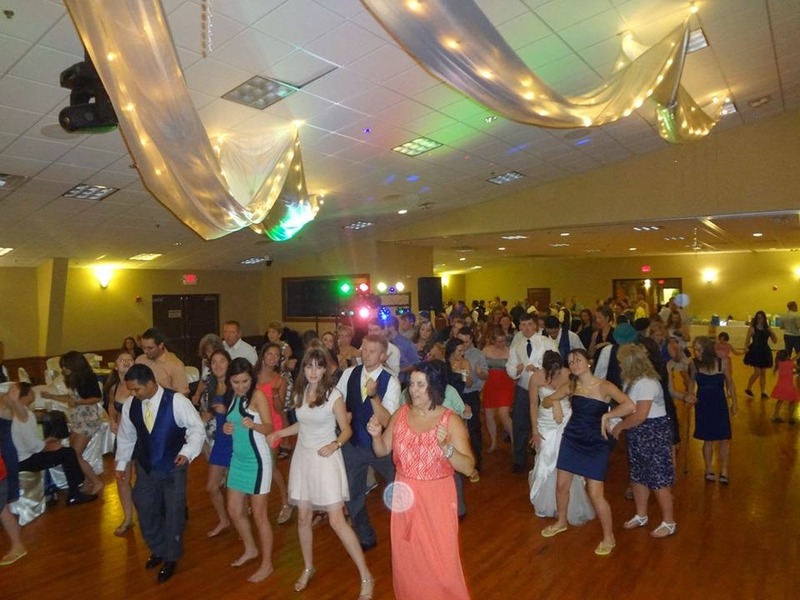 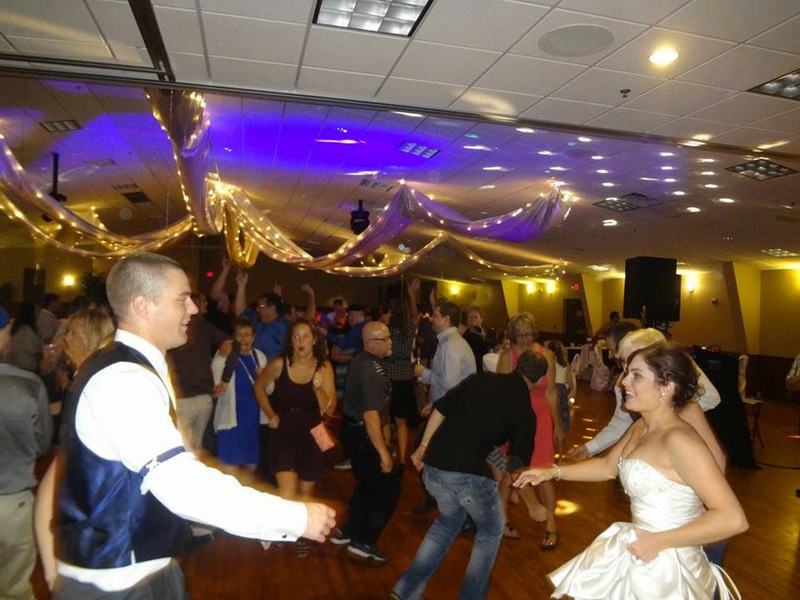 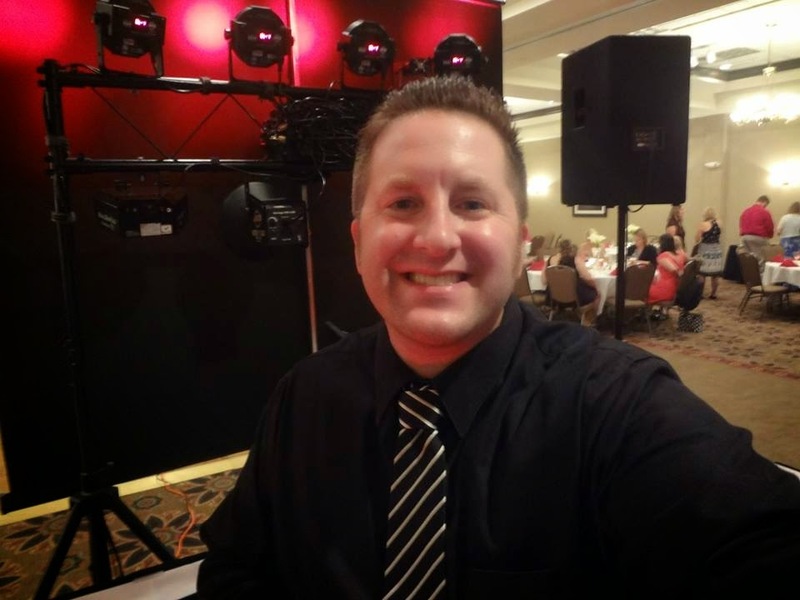 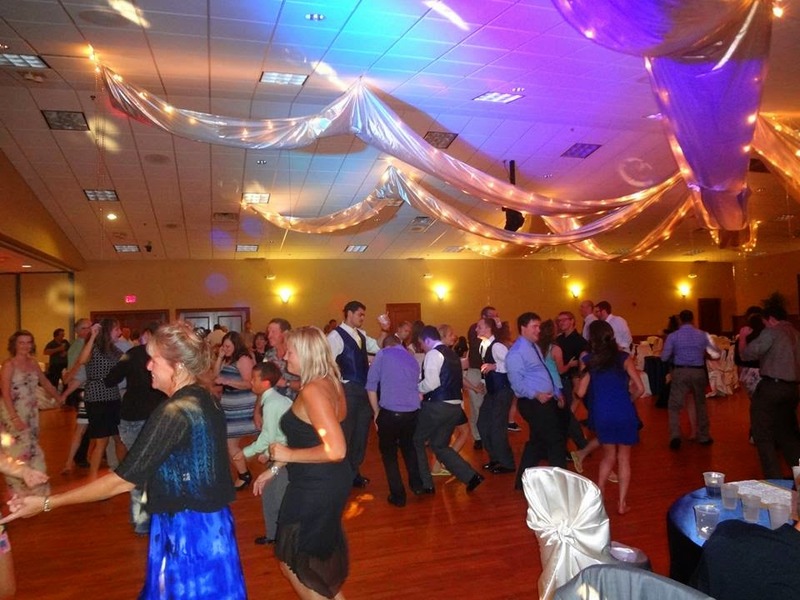 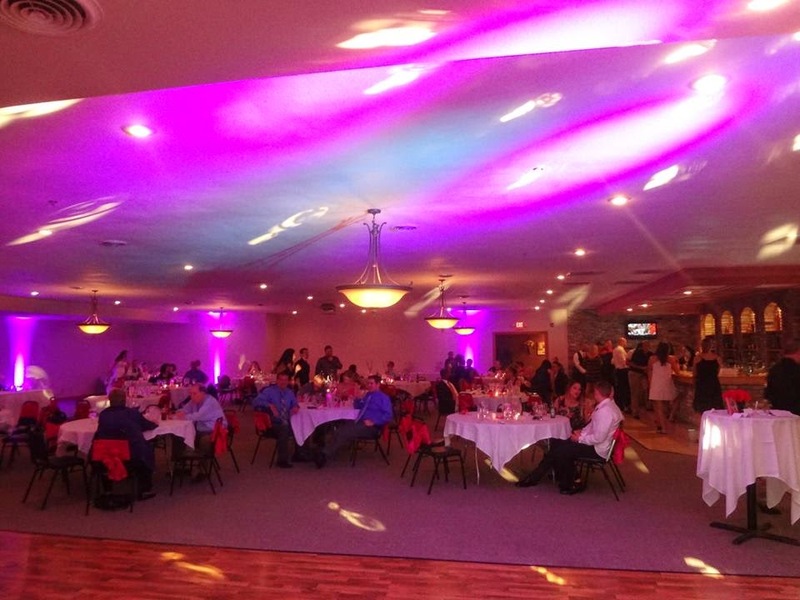 Cortese’s Banquet Hall in Kenosha was lit up bright for the occasion, and created the perfect atmosphere for an unforgettable night! 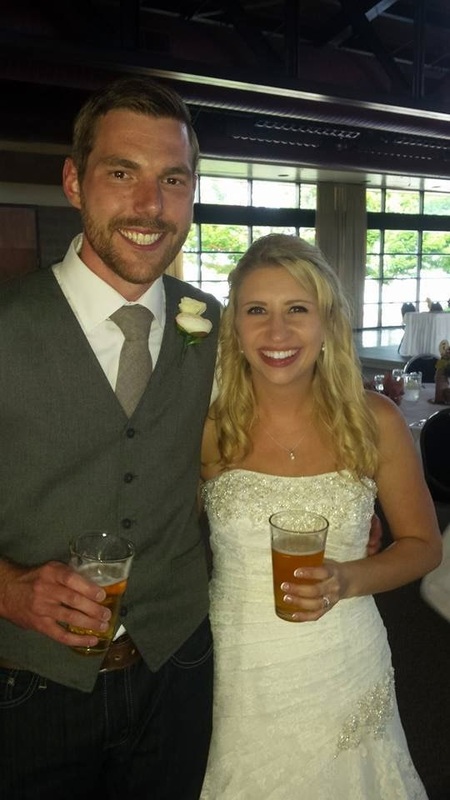 Big thanks to everyone who came to celebrate with the happy couple. 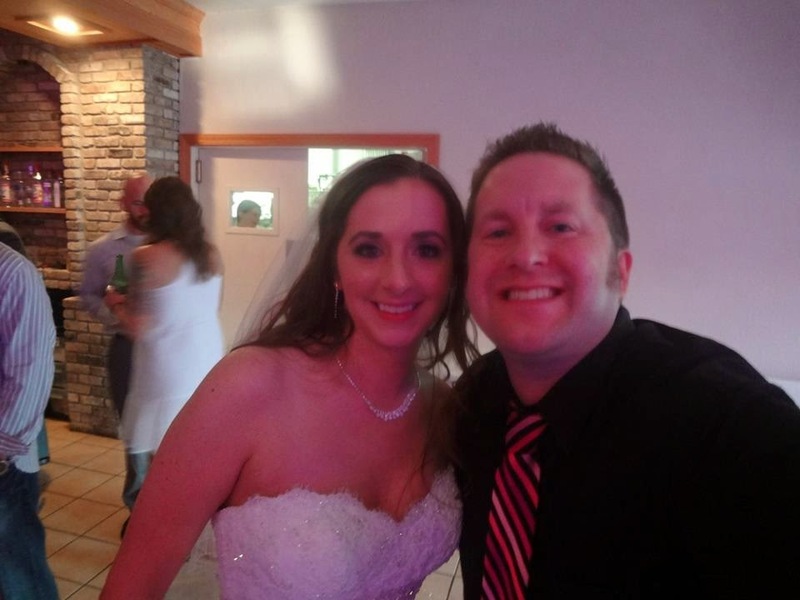 Congrats to the new Mr. & Mrs. M.! 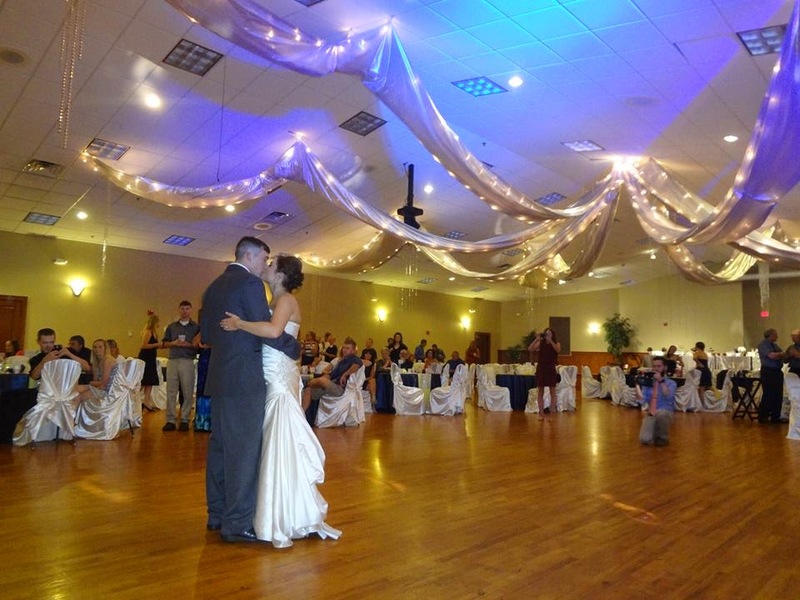 The beautiful Pontiac Convention Center in Janesville was the setting for Josh & Stephanie Write’s spectacular wedding celebration! 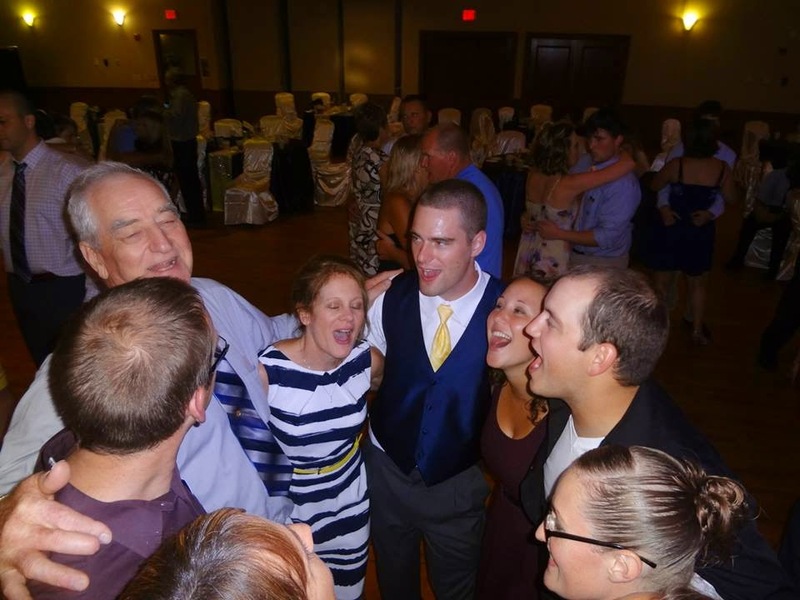 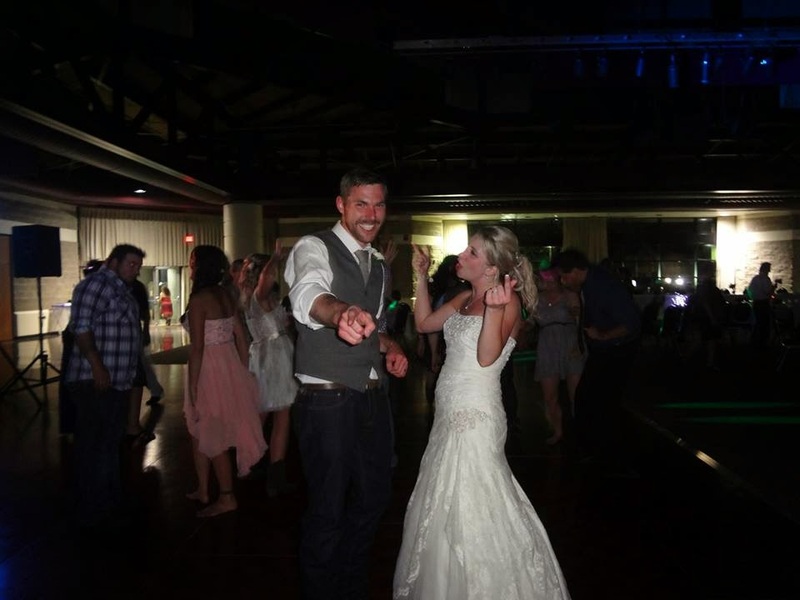 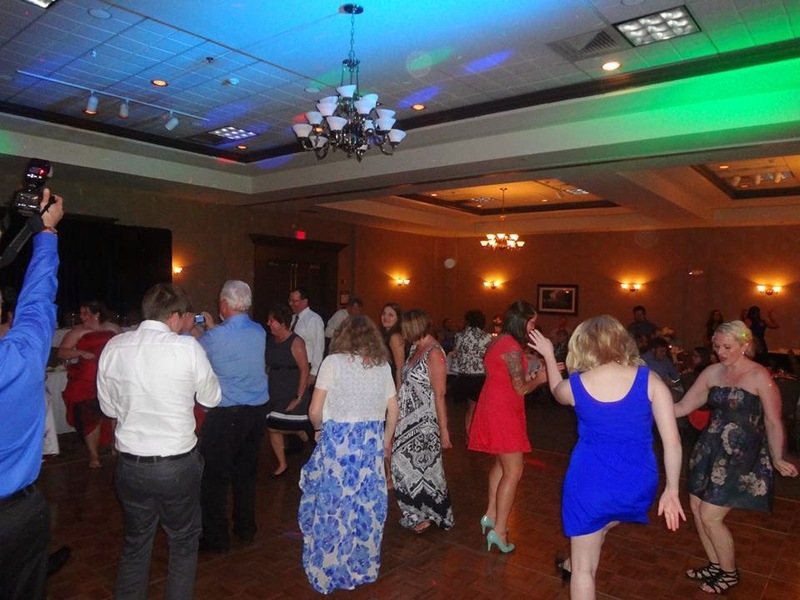 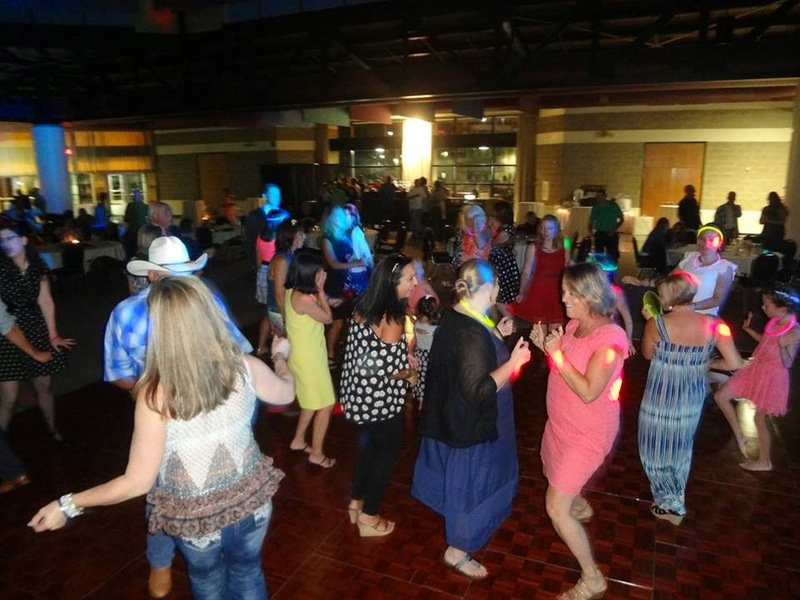 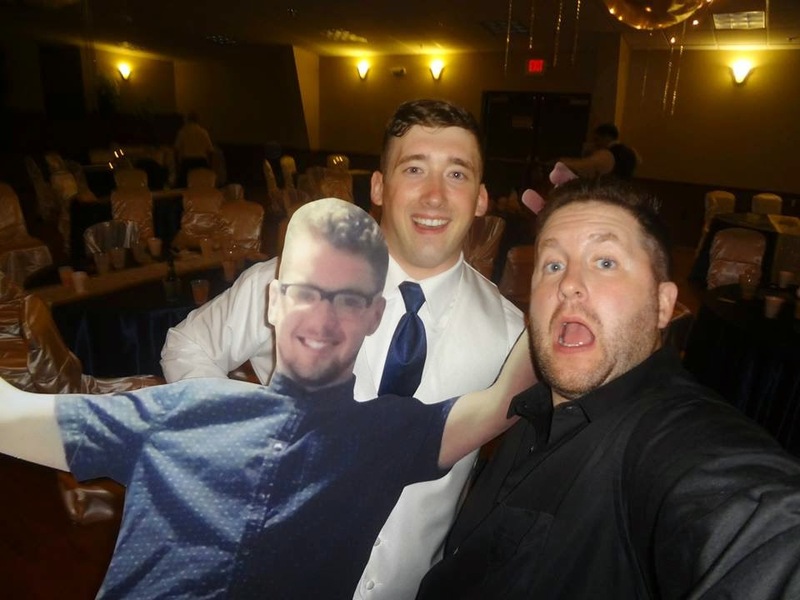 Guests came from far and wide to celebrate with our happy couple, and we had no trouble keeping the super-sized dance floor full all night long. 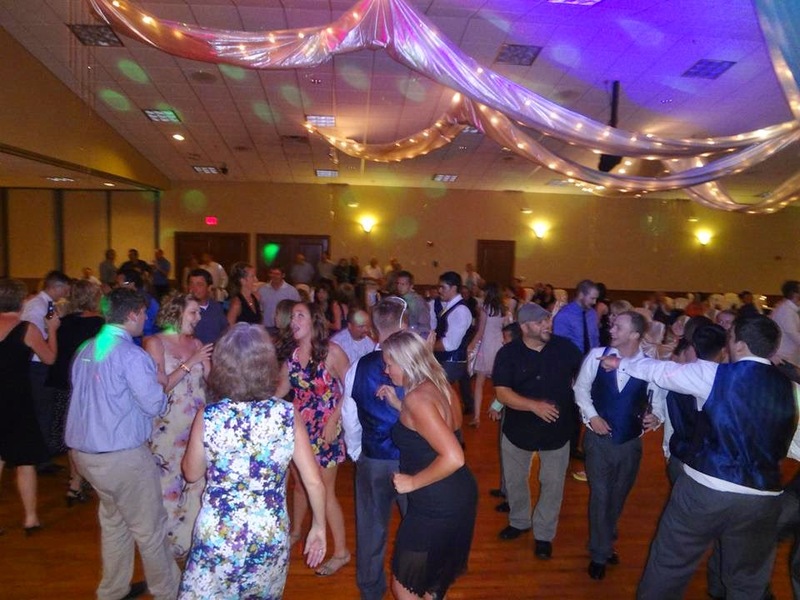 You know when you get the Write, Haske, Spinhirne, Bridleman, Ploof, & Pruszka clans under one roof, it’s going to be a crazy night! 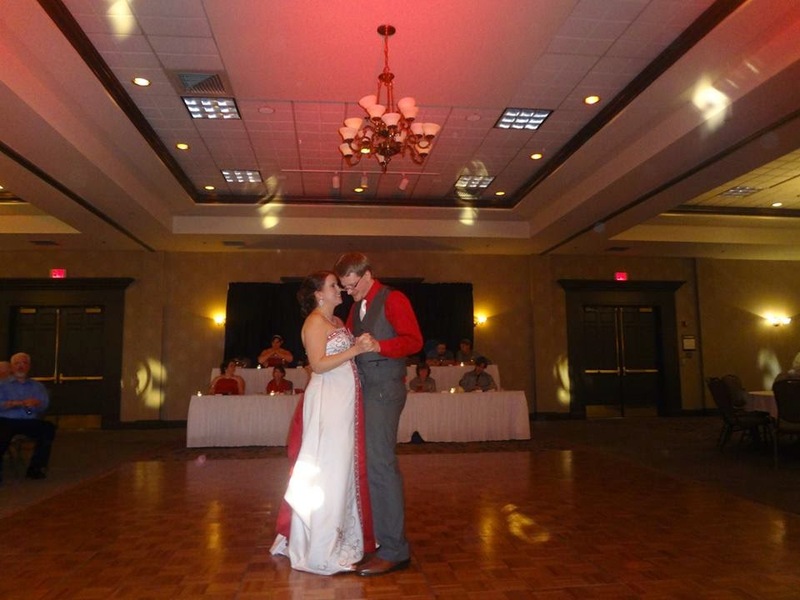 Special thanks to all of our friends and family who made it night we’ll never forget. 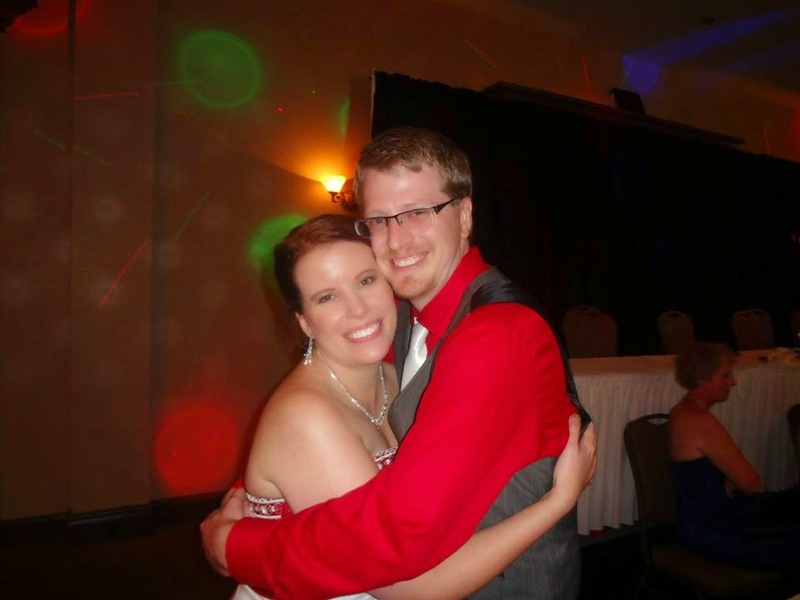 Congrats to the new Mr. & Mrs. Write! 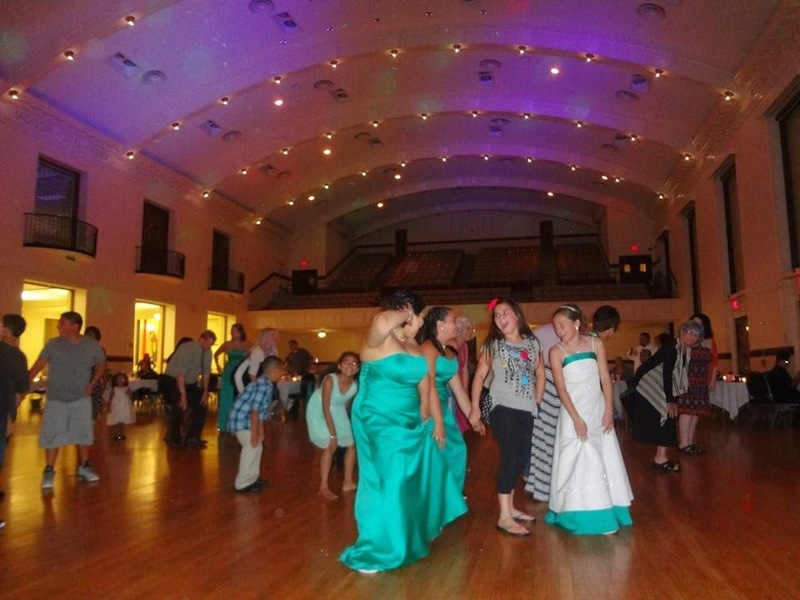 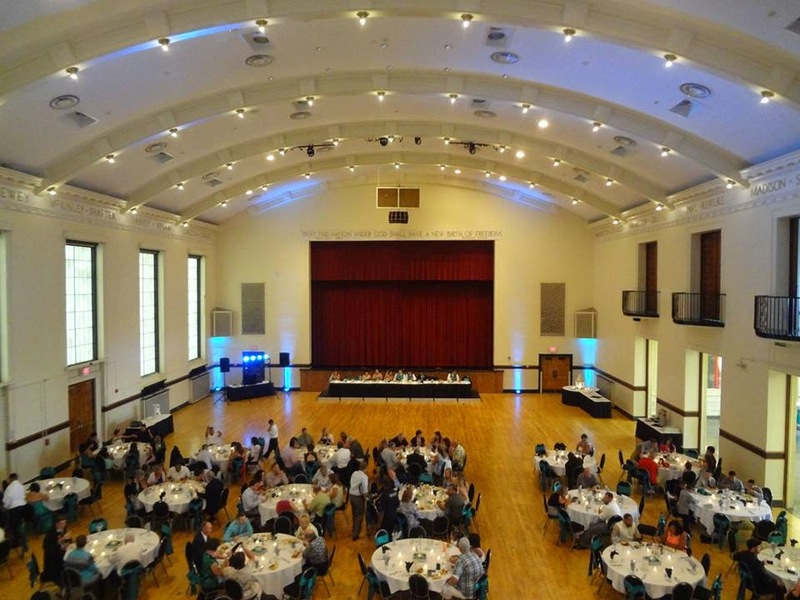 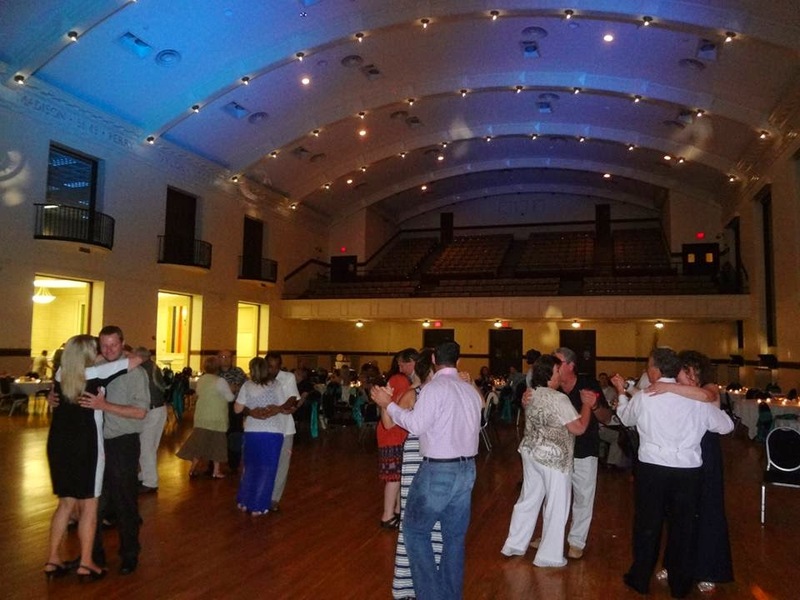 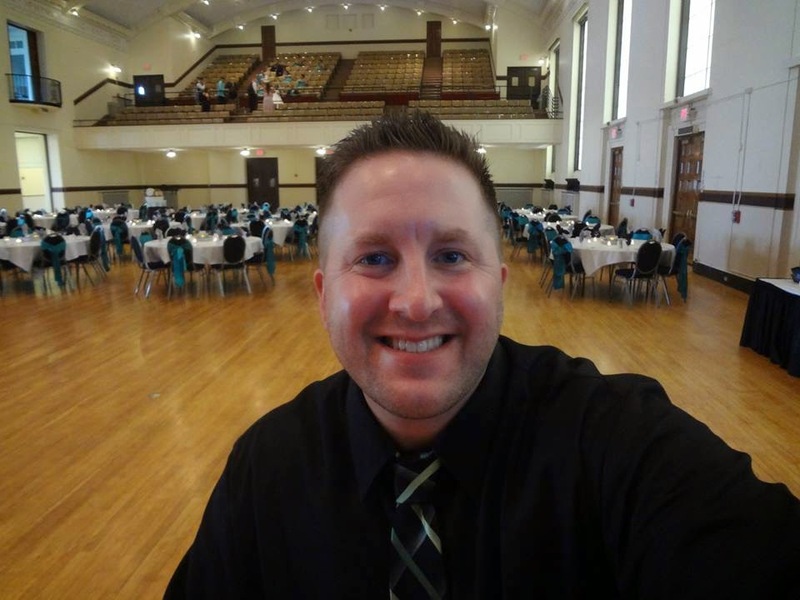 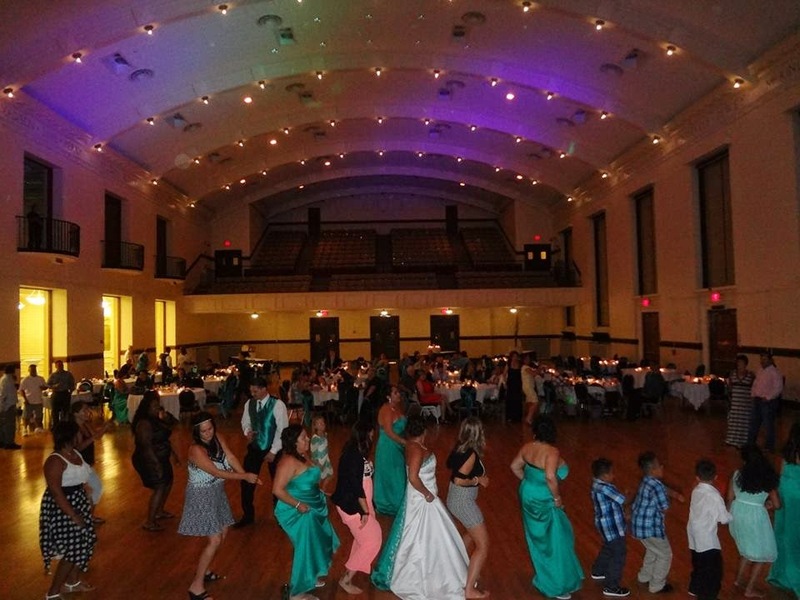 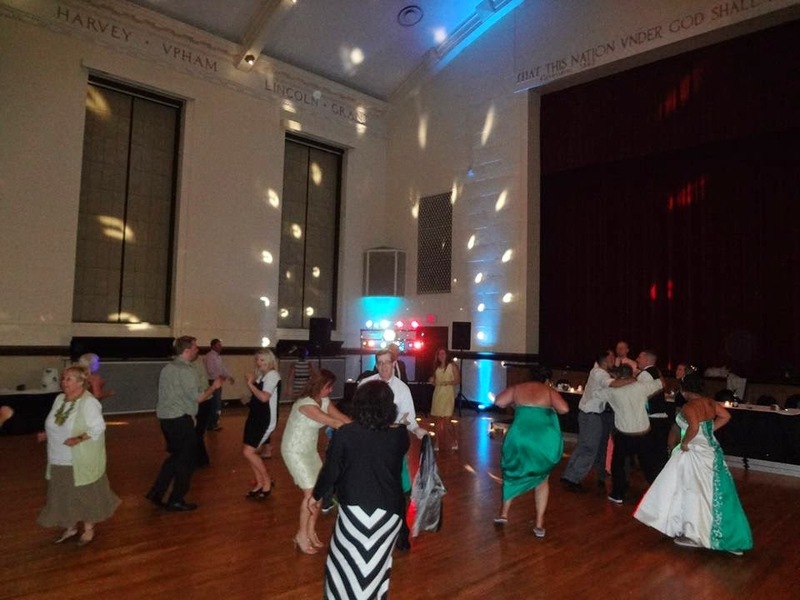 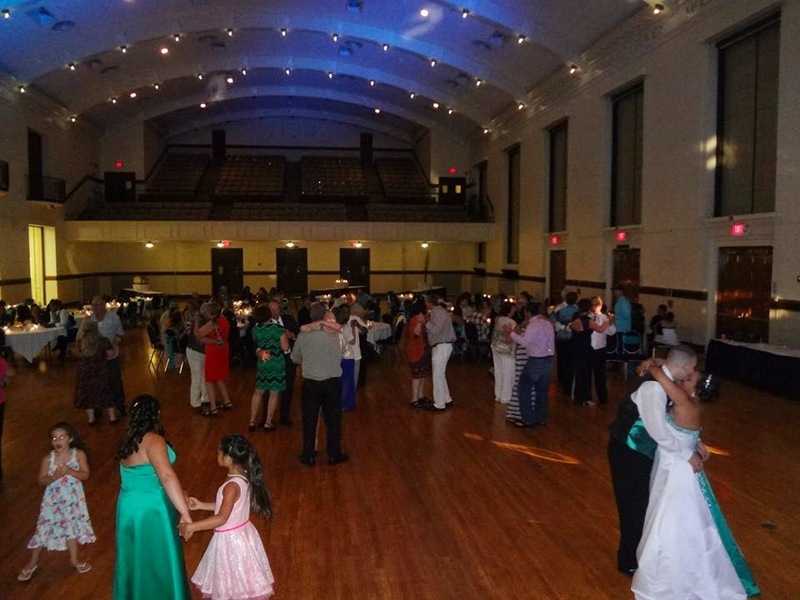 Historic Memorial Hall in downtown Racine was the setting for Adam & April’s big celebration! 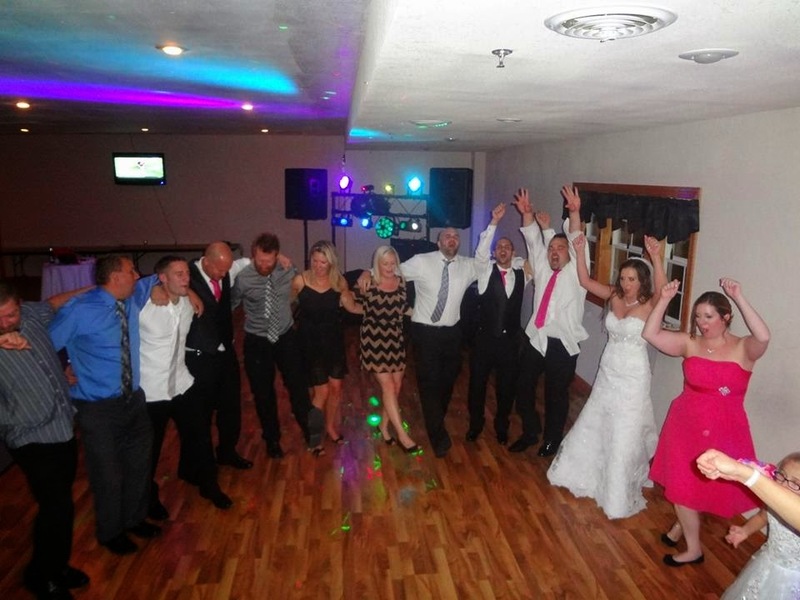 We had plenty of space to stretch out, get down, and cut loose! 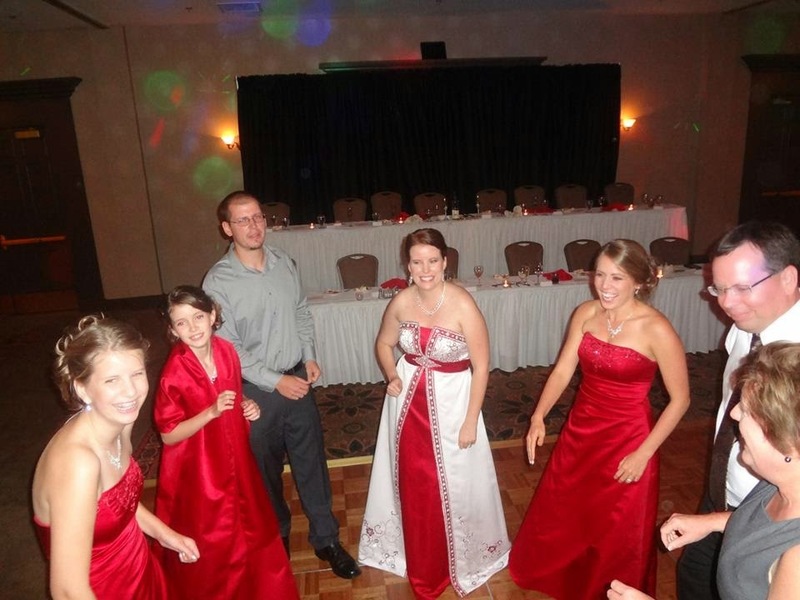 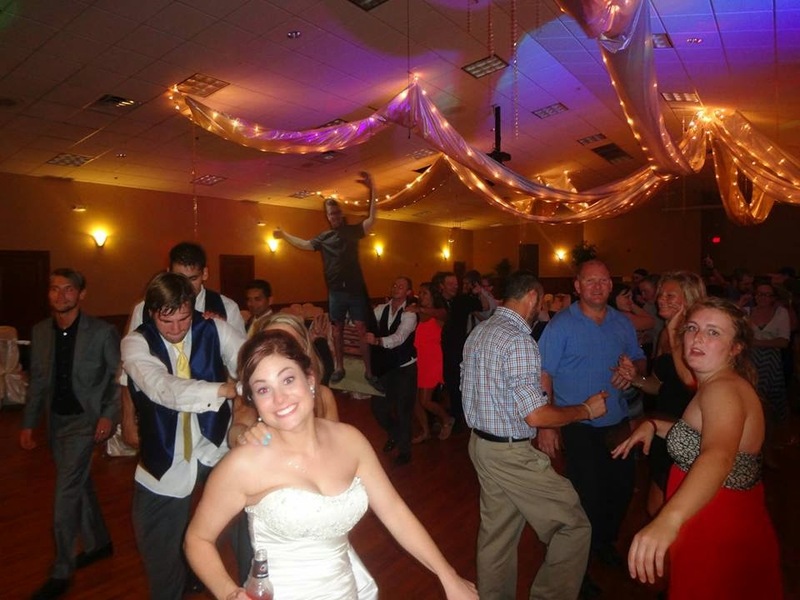 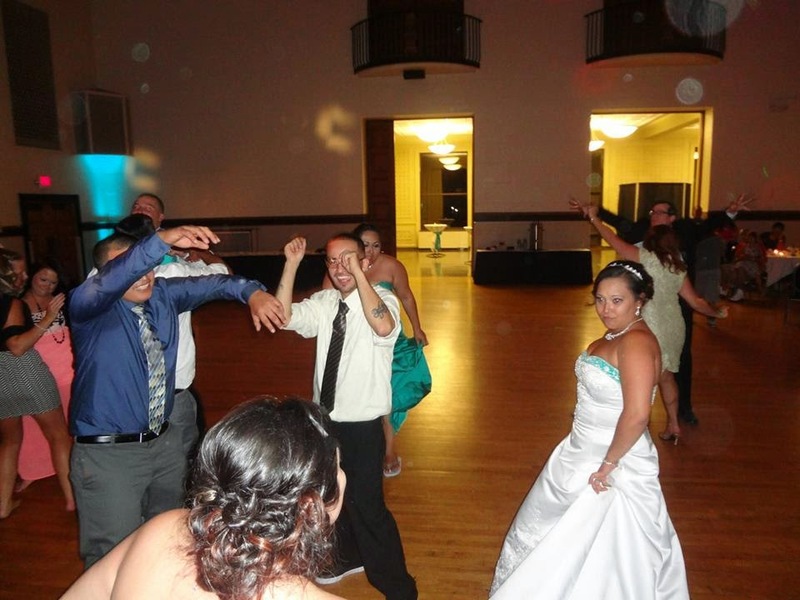 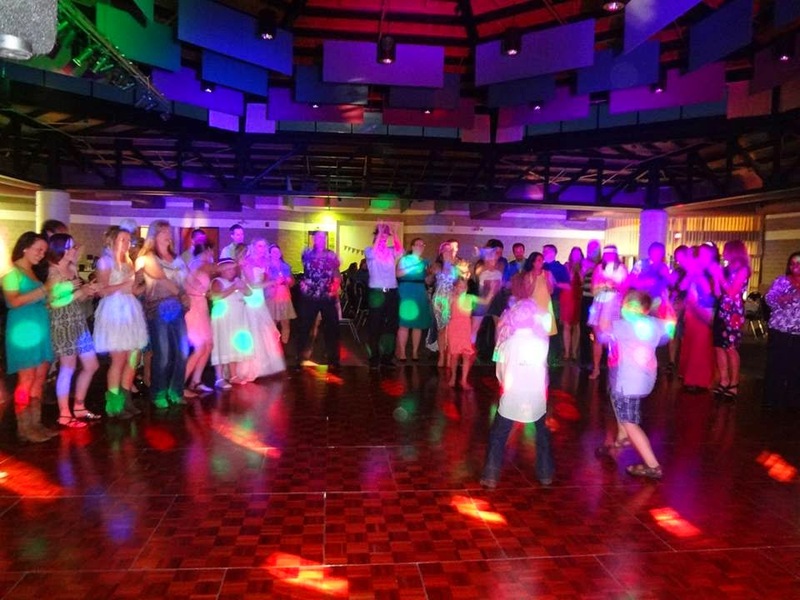 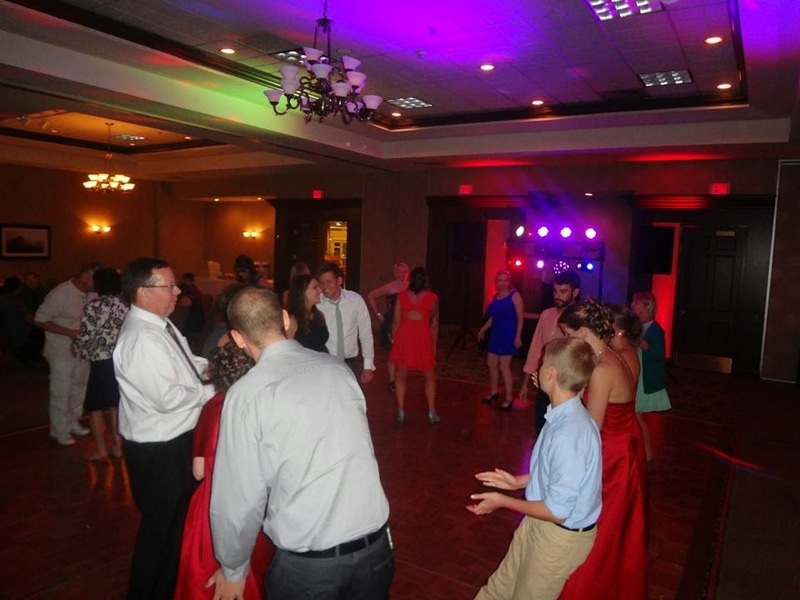 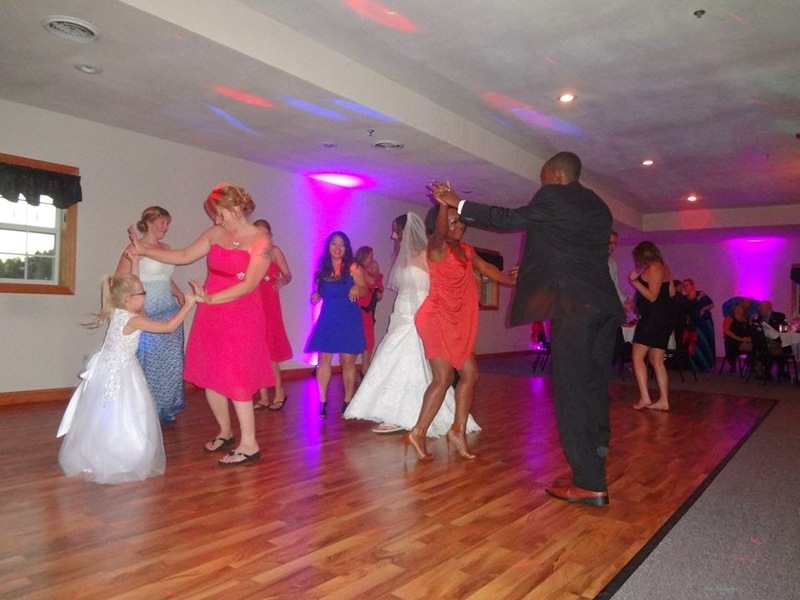 Our wedding party set the pace all evening, keeping the dance floor full and the great requests spinning. 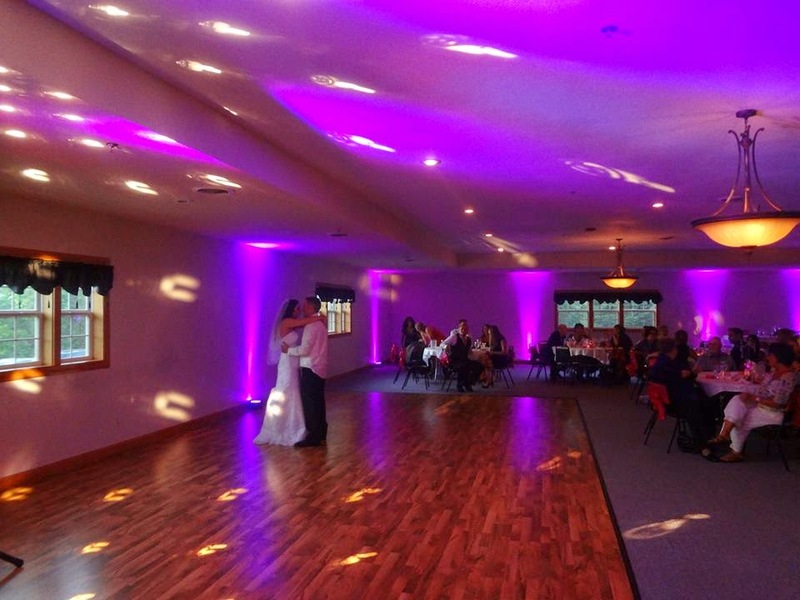 Special thanks to Nate & Sara, Amanda and her crew, and everyone who came to celebrate with the happy couple. 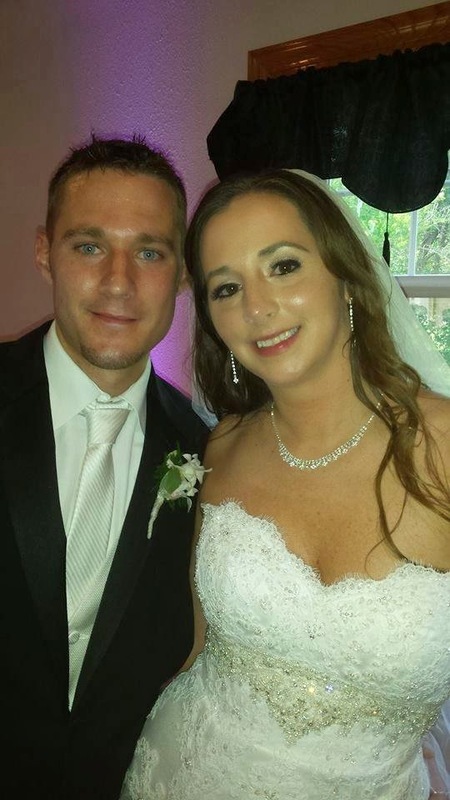 Congrats to the new Mr. & Mrs. LaMartina! 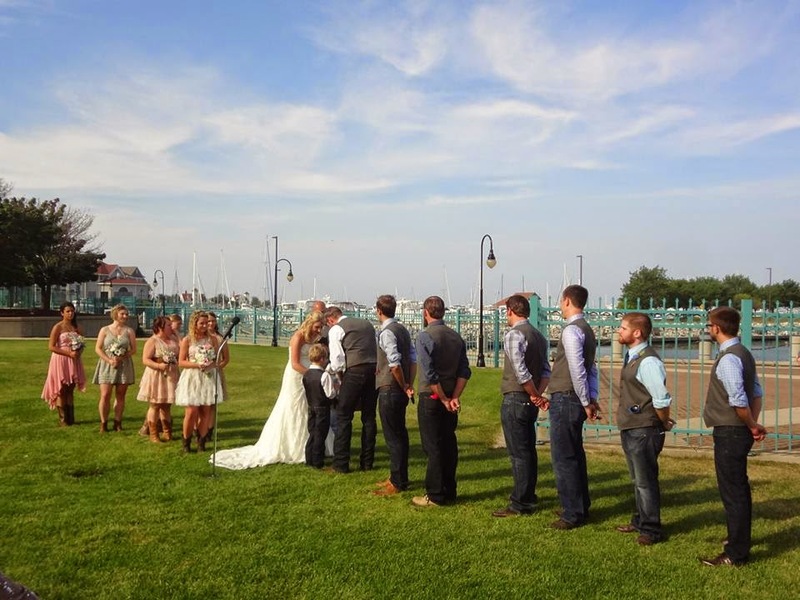 Brian & Shawna celebrated on the shores of Lake Michigan, and SSE was there for the festivities! 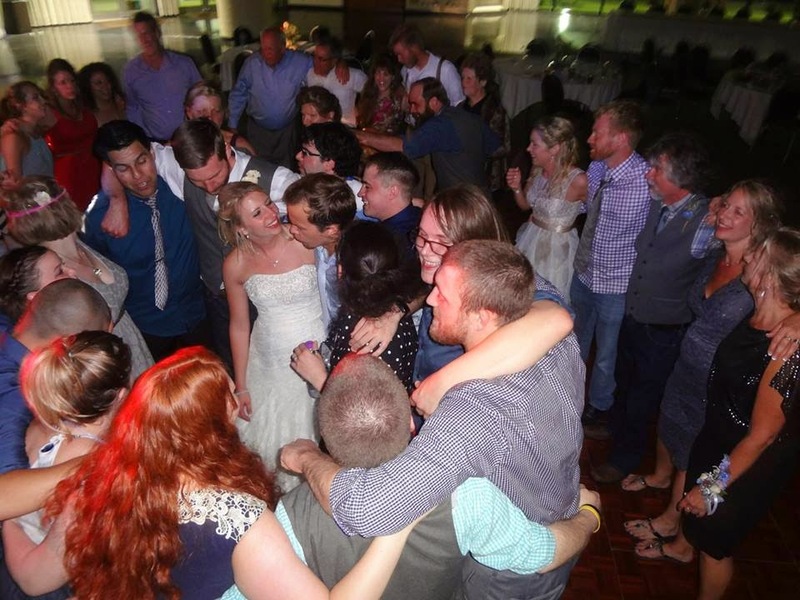 We began outside on the main lawn for a very special lakeside ceremony, then moved inside for dinner, drinks, and dancing! 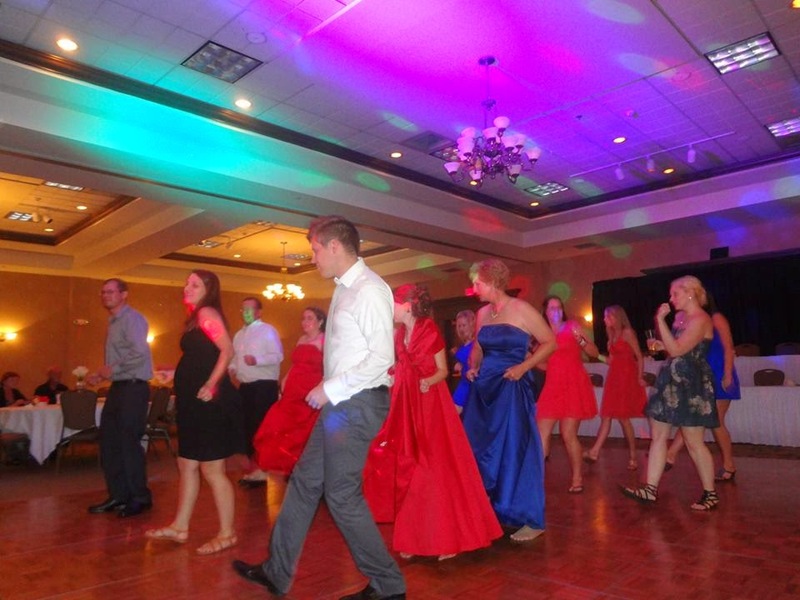 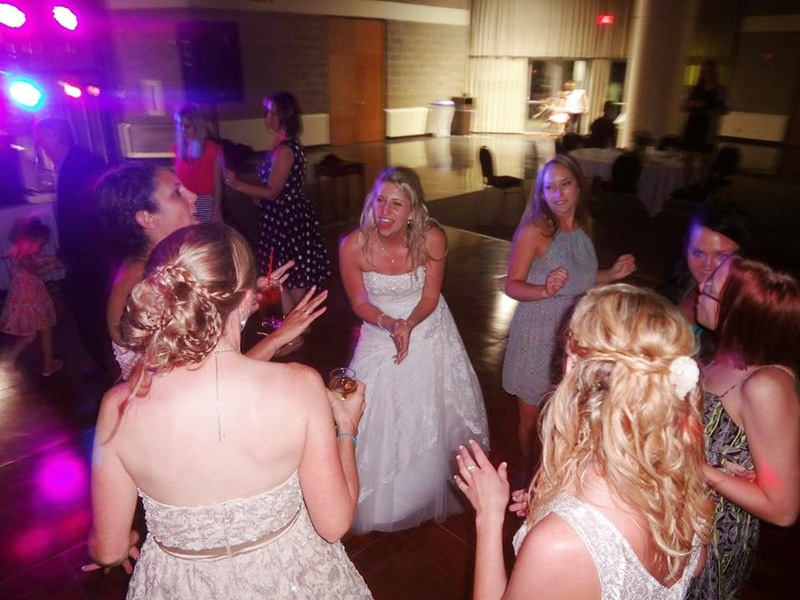 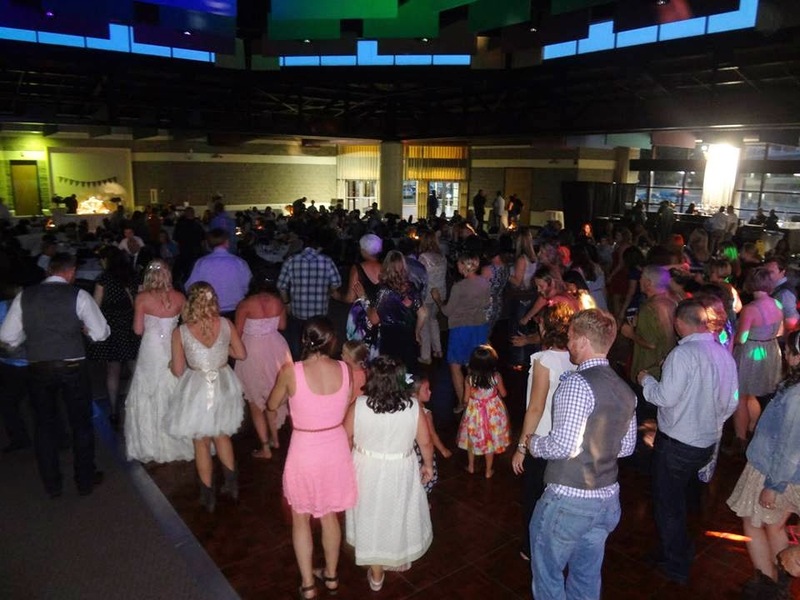 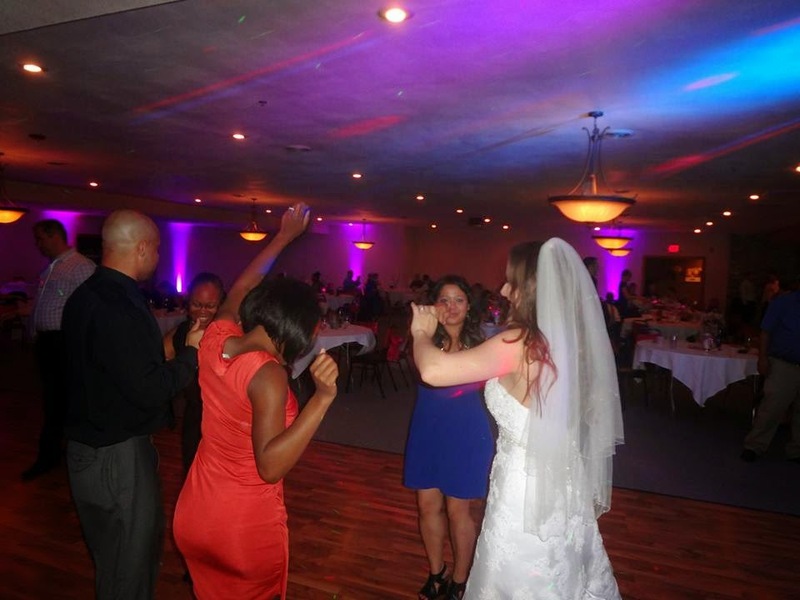 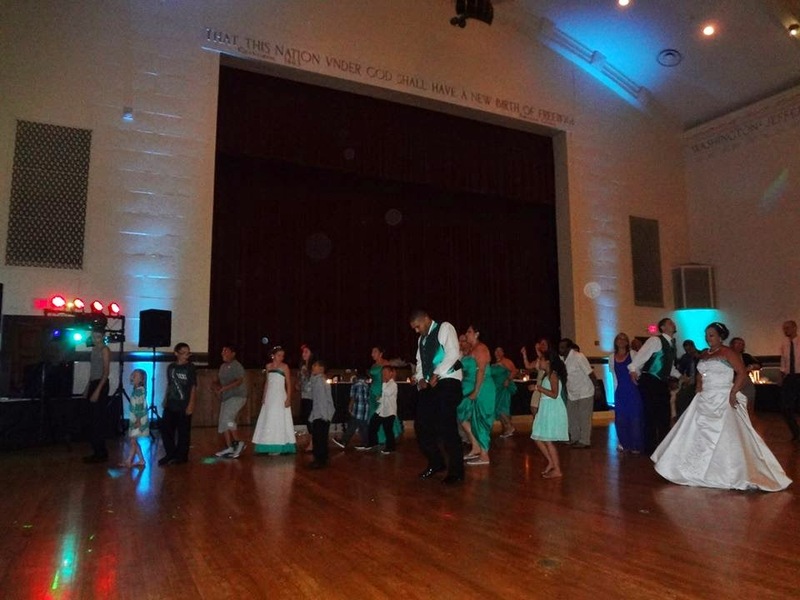 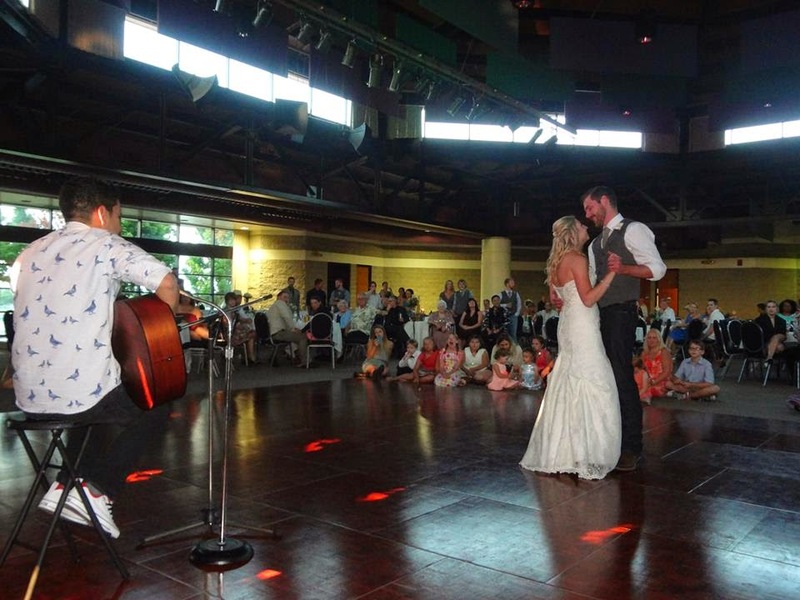 Live music during both ceremony and reception added a special touch, and the dance floor was packed all night long. 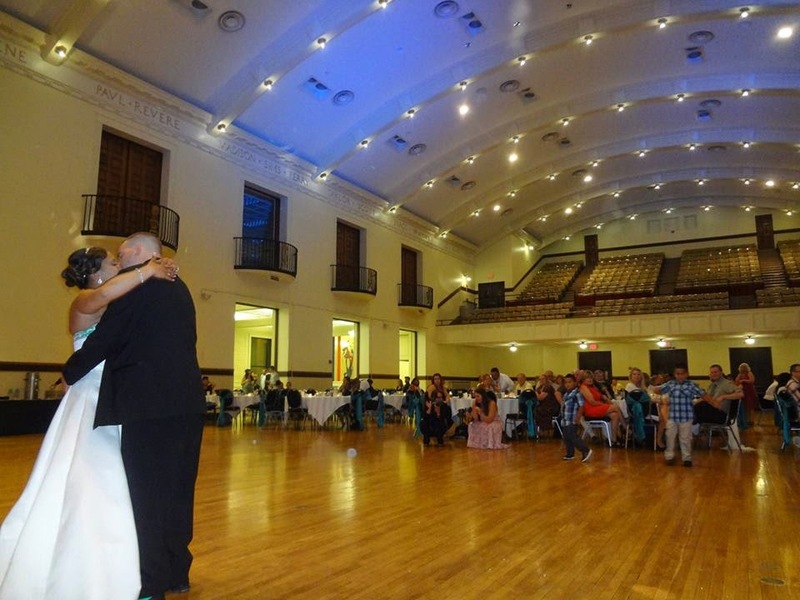 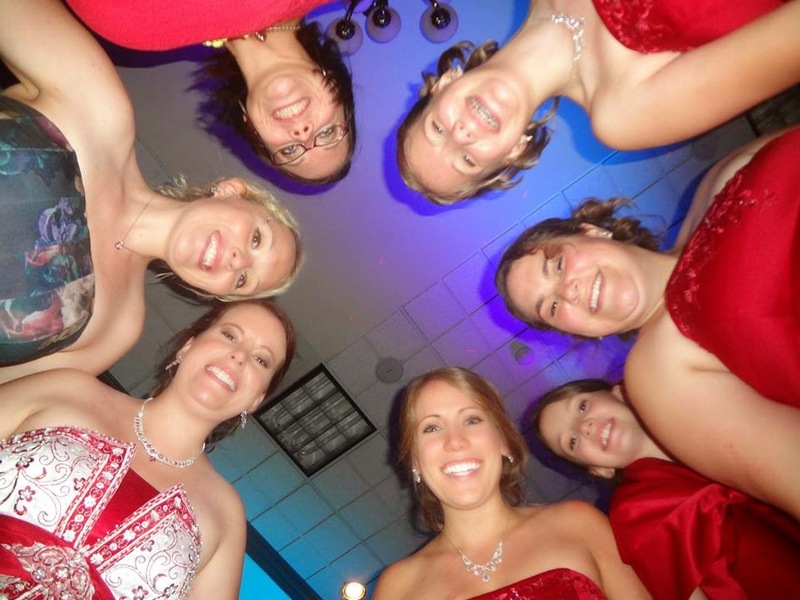 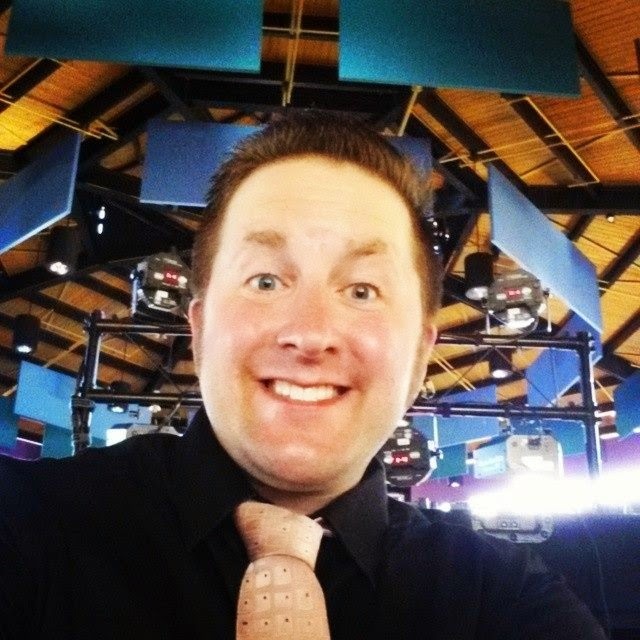 Special thanks to Amanda and her crew at Festival Hall, and big congrats to the new Mr. & Mrs. V.!